HMD is launching a new Nokia phone in India at the end of the month – October 31. The “save the date” emails went out, but they are vague about which device will be featured. 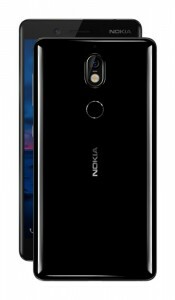 It’s labeled only as “the next milestone for Nokia phones”. 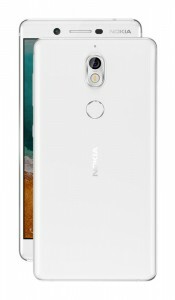 It could be the new Nokia 7, which starts selling in China tomorrow (a flash sale). 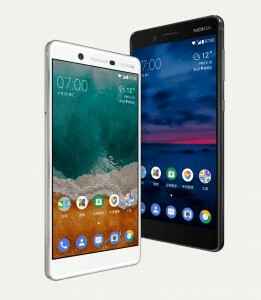 Alternatively, the still-unofficial Nokia 2 – an affordable $99 handset – could be unveiled. Then there’s the Nokia 9, which cleared the FCC back in June and would be quite the milestone. But the Nokia 8 has been on sale in India barely over a week and launching the 9 now would eclipse it. A 4G featurephone is also a distant possibility. For what it’s worth, our money is on the Nokia 7. It’s a hot, newly unveiled device with no launch date set for India. We think this will be its welcoming party. Whats the basis of ur conclusion about new nokia(hmd)? Nokia was one of the best phones in the past.Now, Nokia(hmd) is producing bad phones .